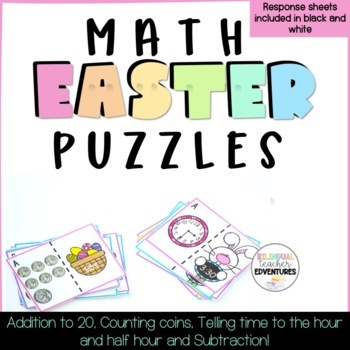 Have fun reinforcing math concepts with these Easter Math puzzles. 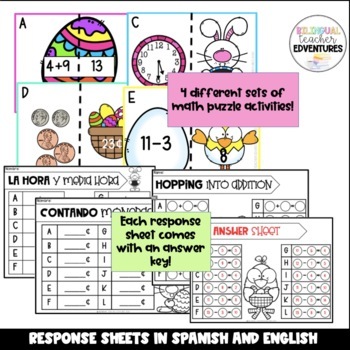 I have included response sheets for all four puzzles in Spanish and English. Hope you and your students enjoy!